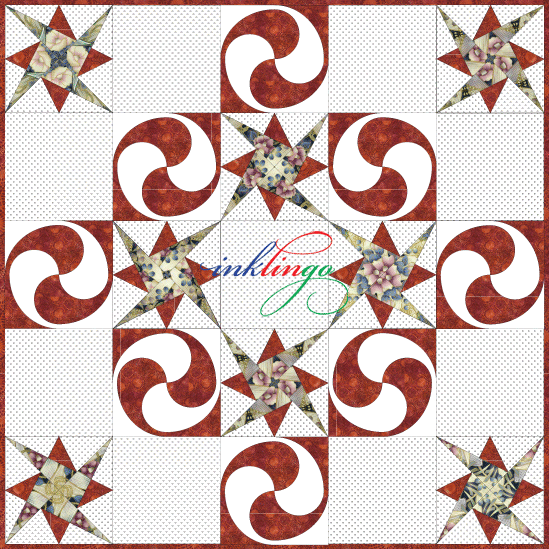 Electric Quilt can be a great tool for designing with Inklingo shapes. 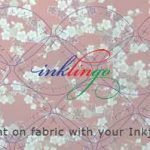 Tips for designing with Inklingo shapes in Electric Quilt. You do NOT have to have EQ to use Inklingo! 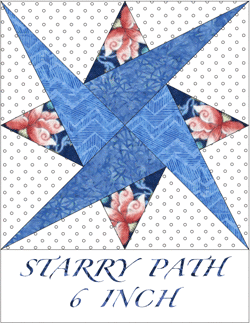 You DO have to have Electric Quilt software to open these project files. 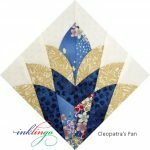 Electric Quilt is a nice optional tool. 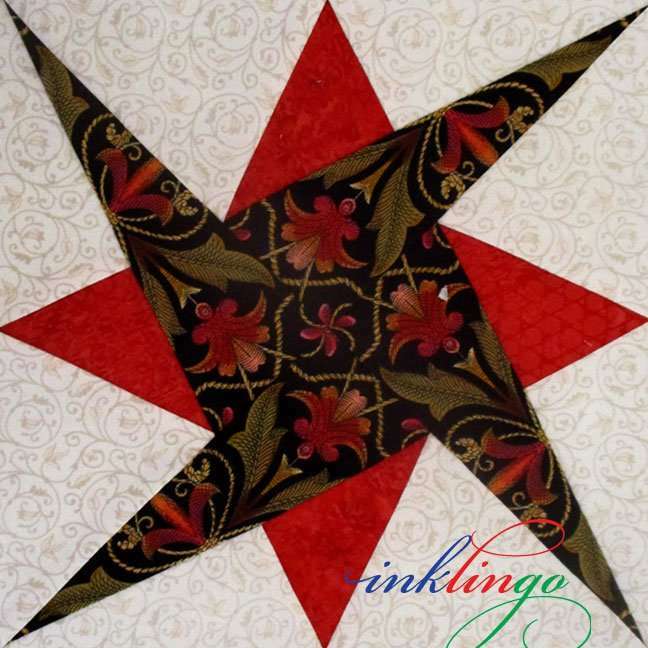 Electric Quilt and Inklingo are two separate things. 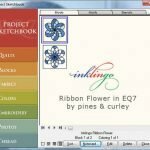 There are several free Inklingo EQ Project files.